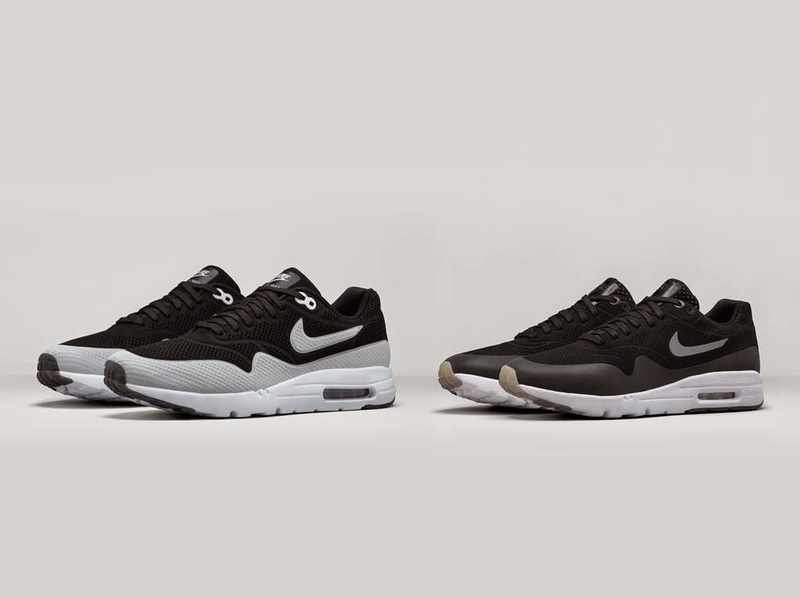 Nike is introducing yet another version of its classic Air Max 1 silhouette. 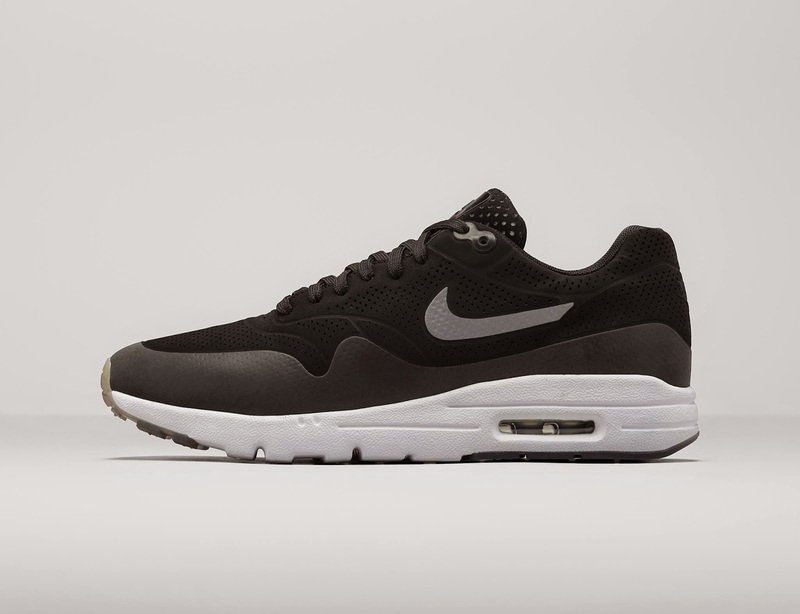 The Air Max 1 Ultra Moire has a laser perforated, synthetic suede upper which delivers ultra-lightweight comfort. With new innovations the sneaker is light, flexible and comfortable. The sneaker is available from 22 January 2015 at Nike stores and selected retailers ( in South Africa visit Shelflife, Shesha Lifestyle and sportscene to shop it).